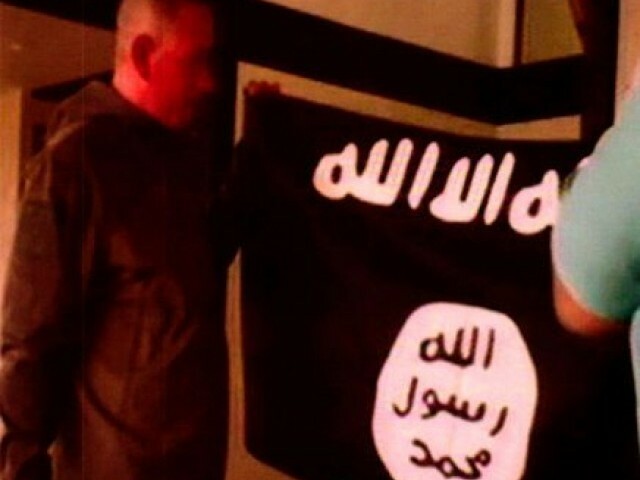 WASHINGTON DC: A US Army sergeant described by former colleagues as a one-time “model soldier” is due to be sentenced in a Hawaii federal court on Tuesday after pleading guilty to providing material support to the Islamic State militant group. Kang had begun expressing support for Islamic State, designated by the United States as a foreign terrorist organization, by early 2016, according to the US Department of Justice. “I do not know when things got like this for my brother but I know he is a good person on the inside,” she wrote. Two soldiers who worked with Kang in air-traffic control at Alabama’s Fort Rucker military post wrote to Judge Susan Oki Mollway, urging her to help Kang get counselling.